Let the world know how you feel about your favorite state (and college team) by wearing our latest Southern Designs Tee. 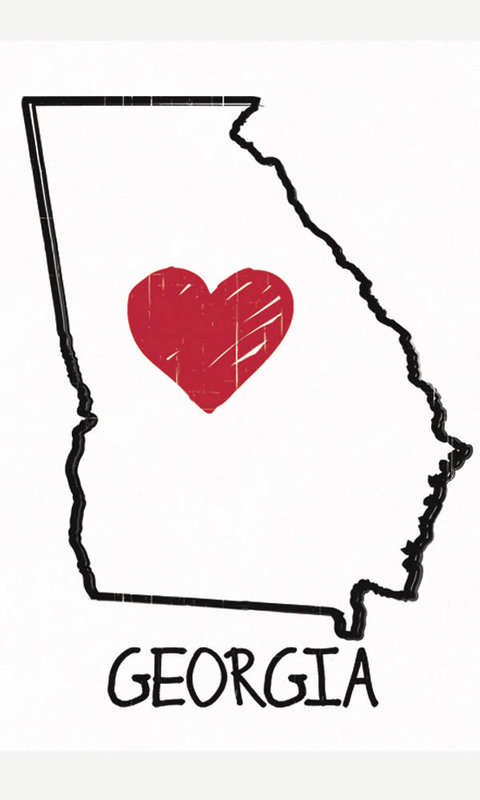 With simple graphic Georgia state-outline and hand drawn heart makes your true feelings clear. Go Bulldogs!